Promenade Clocks has a complete selection of custom handcrafted clocks of all kinds. 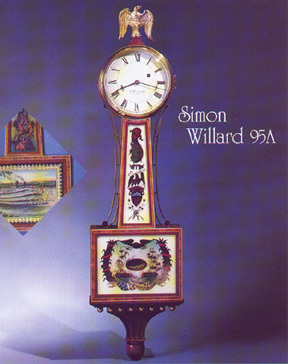 Established in 1963 we have grown to become one of the premier clock retailers in the area. With our complete on site repair center we are equipped to handle all of your clock related needs. Please take a moment to view some of our products. We hope to see you in our store soon.